Many motorists today purchase a car insurance policy online and then forget about their coverage. What many don’t realize is that the policy can help you get back on the road after an accident and protect your pocket from huge auto expenses. To help you understand the value of auto insurance in Millbrook, NY, take a look at what it covers. Liability covers damage to others that you cause in an auto accident. In New York, it is a requirement that you carry at least the minimum amount of liability coverage. Only a few motorists can get by with just liability coverage, usually only those with old cars of little value. Collision covers damage to your vehicle in an auto accident. Even minor fender benders can wrack up huge amounts of repair costs, so it’s wise to take out this coverage to have that financial protection. If you loan a vehicle, the lender will most likely require you to carry this coverage. Comprehensive insurance is designed to cover damage to your vehicle from incidents other than collision. These situations can include floods, theft, windshield damage, fire, vandalism, hurricanes, and more. Personal Injury Protection covers you and your passengers when injured in a car accident, regardless of which driver was at fault. From medical expenses to work loss to death benefit, this coverage can help you avoid costly medical bills. At Kneller Agency, we offer a wide range of standard and additional coverage so that you can protect your investment and your wallet. We only work with trusted insurance carriers, and will take the time to help you understand what is covered in your policy. Whether you’re looking for a policy for your new vehicle or are hoping to switch to our reliable team, we can help. 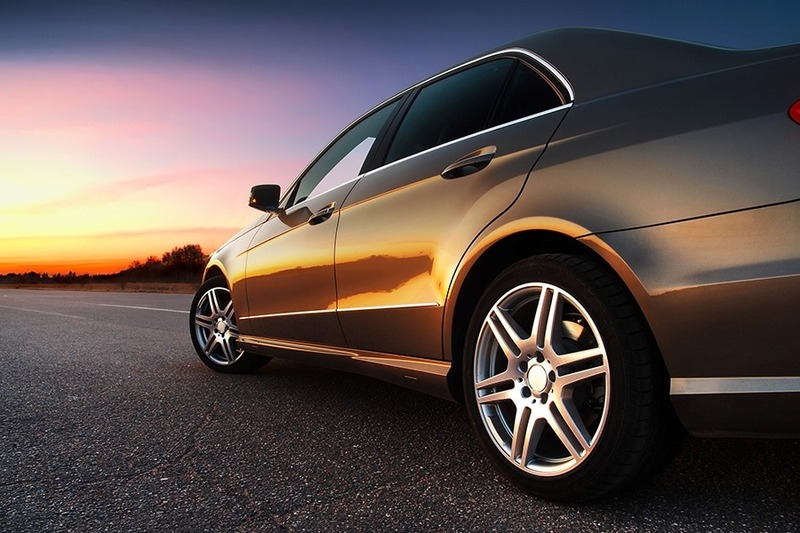 Find out more about the auto insurance in Millbrook, New York we trust and provide.